1st June 2013 is the 20th anniversary of the glorious Mercury Rev album Boces being released. 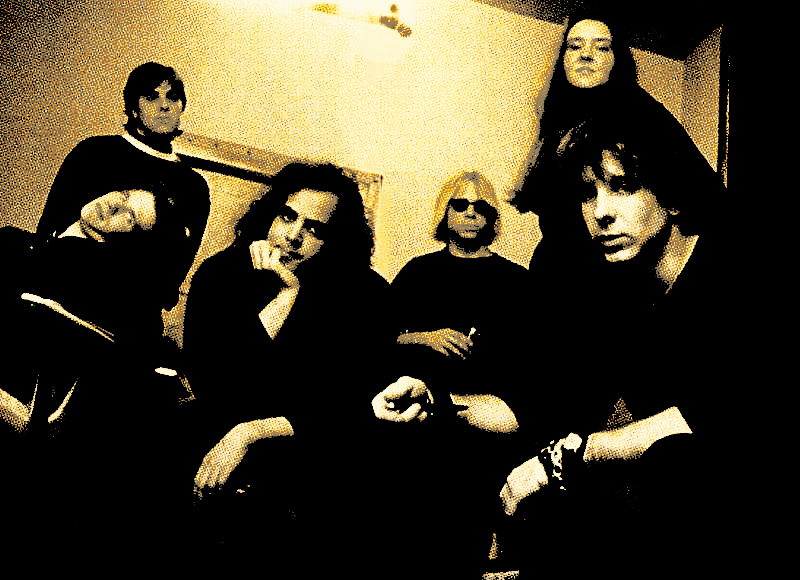 Since forming in Buffalo, New York in 1989, Mercury Rev have released a number of critically acclaimed studio albums starting with their debut in 1991, the Boces in 1993, their fourth – the breakthrough release – Deserter’s Songs in 1998 and most recently Snowflake Midnight in 2008. The original line-up of the band included Jonathan Donahue (vocals, guitars), Sean Mackowiak a.k.a. Grasshopper (guitars, clarinet), David Baker (vocals), Dave Fridmann (bass), Suzanne Thorpe (flute) and Jimy Chambers (drums). 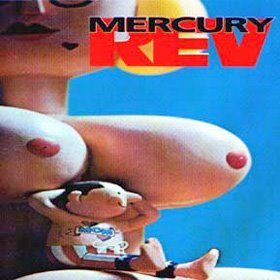 “With Boces, Mercury Rev took everything that made Yerself Is Steam such an impressive debut and made their second album even more so. Over the course of ten minutes, opening epic Meth of a Rockette’s Kick moves from dreamy musing to guitar-fueled crests — and throws in flutes, harps, a brass section, and a choir for good measure — announcing that the group is at the height of its powers. 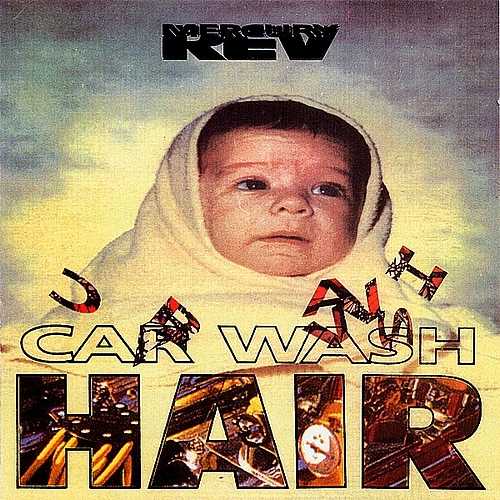 Thrashy freakouts like Trickle Down sound even more explosive and stand in sharper contrast to the Technicolor pop of Something for Joey and Hi Speed Boats, while the sweetly lovelorn Bronx Cheer and Downs Are Feminine Balloons (key lyric: “If there’s one thing I can’t stand, it’s up”) reveal the vulnerability beneath the group’s jet-powered guitars. But Boces doesn’t just perfect the sound Mercury Rev pioneered on Yerself Is Steam, it expands it in predictably unpredictable ways. The Cheshire cat jazz-pop of Boys Peel Out, the sleepwalking speed metal of Snorry Mouth, and the spooky, smoky finale Girlfren, though very different from each other, are equally captivating examples of the band’s witty, innovative modus operandi. 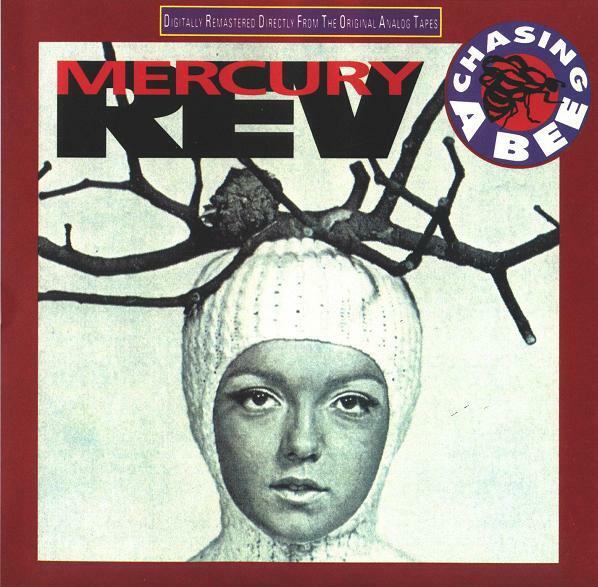 Mercury Rev never released another album as joyfully, unselfconsciously creative as Boces; after chief weirdo David Baker departed, the band pursued other fascinating directions, but this album remains one of the highest points of its career” – Heather Phares, Allmusic. The album title is a malapropism of “Your self-esteem” – from a recurring lyric in the song Chasing a Bee. 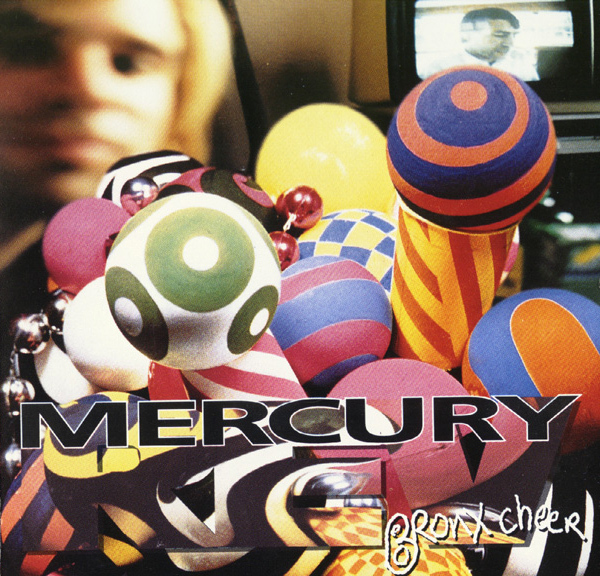 Bronx Cheer – a single released in 1993 from the Mercury Rev album Boces. Original master recorded on 35/mm magnetic film. 2 Recorded live for broadcast on Svengies Smegma Swedish National Radio March 1993, Stockholm. 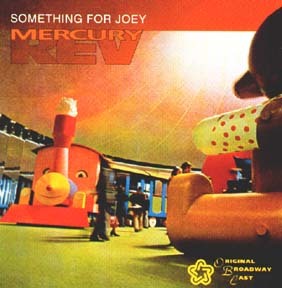 Snorry Mouth – taken from Mercury Rev’s 2nd album Boces – released 1st June 1993.